Photographer and watercolor painter Gabriel Krekk has spent years using art to celebrate the American Cowgirl. In the past year, he has done half a dozen tribute videos to cowgirls. 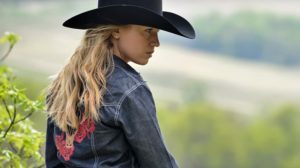 In his most recent, he showcases the photoshoots that covered two and half years across three States with American Cowgirl Katie Fairfield of North Dakota. 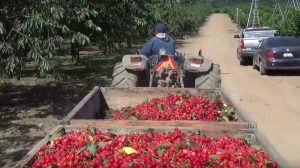 Oregon Farm Bureau posted this video of how sweet cherries are harvested. The clip is at the farm of Austin Chapin of Marion County Farm Bureau and Young Farmers & Ranchers. 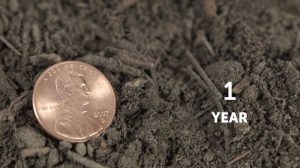 It can take up to 1,000 years for Mother Nature to create just 1 inch of topsoil. Conservation tillage and planting cover crops can help protect and regenerate this important natural resource. 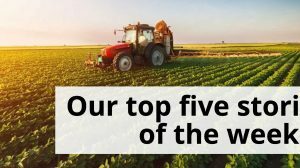 Monsanto‘s video helps to put it all in perspective.